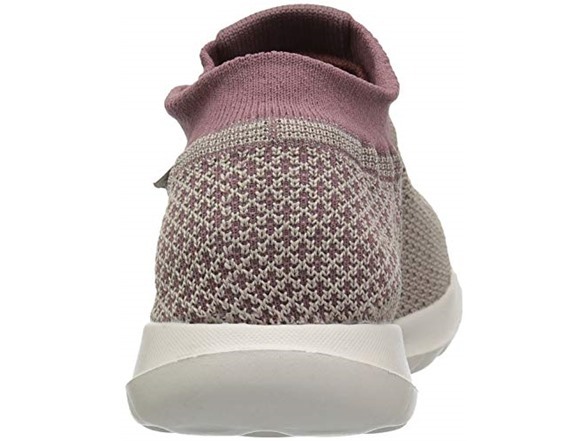 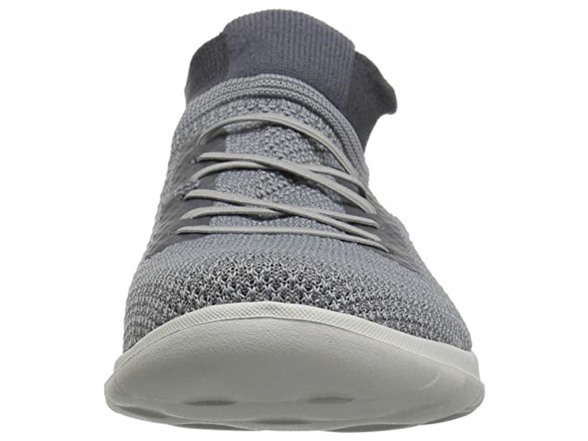 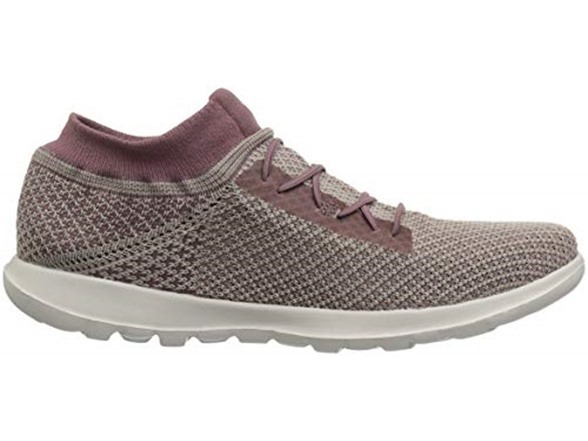 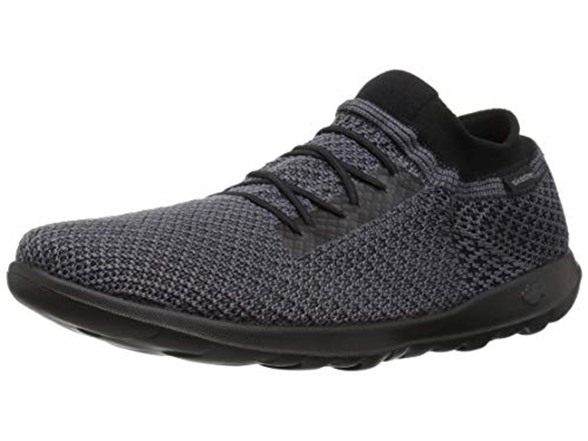 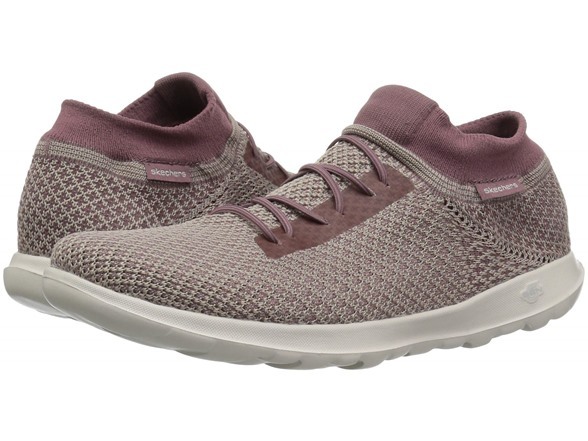 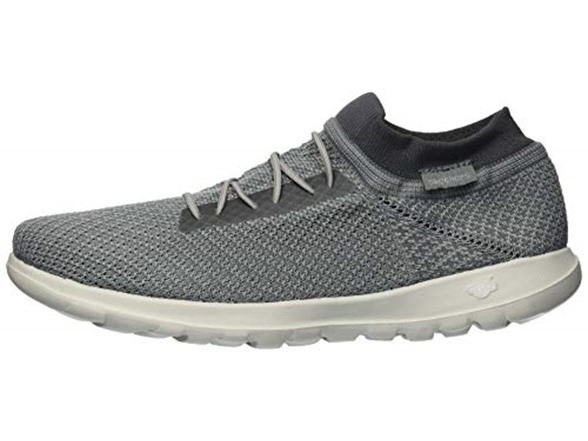 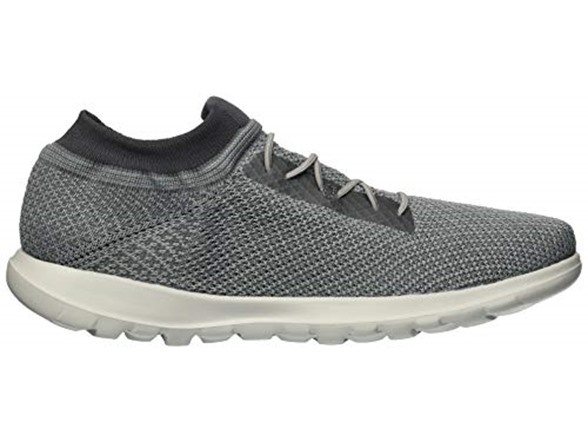 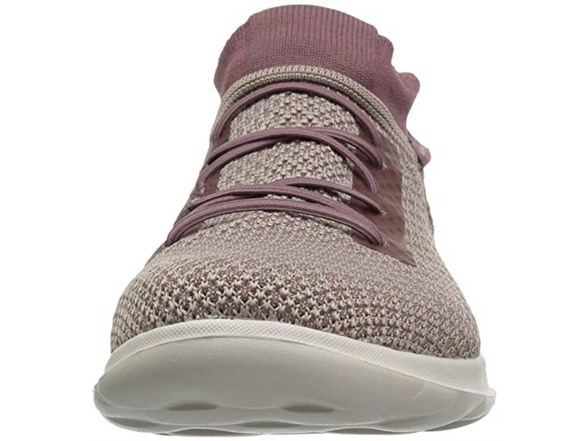 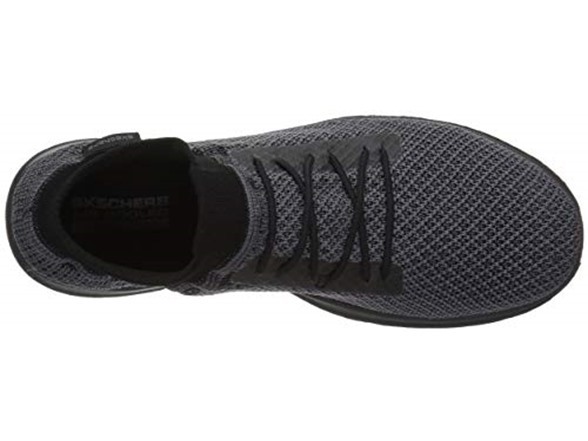 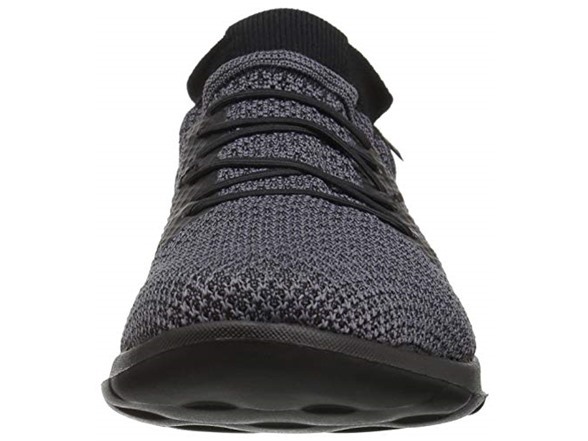 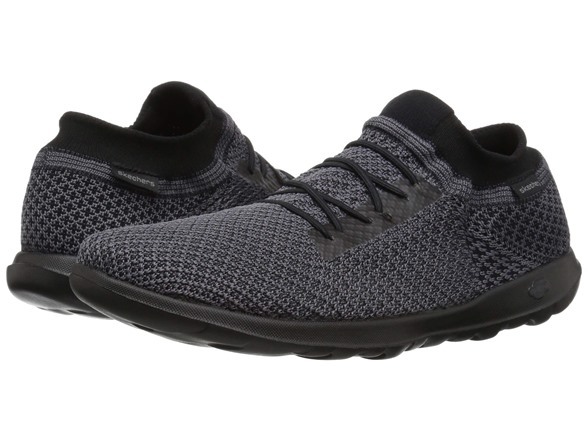 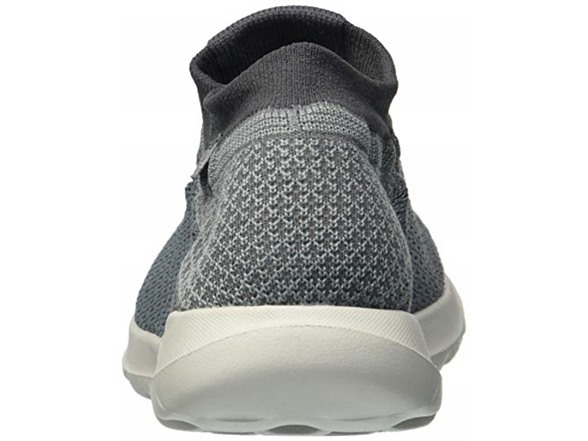 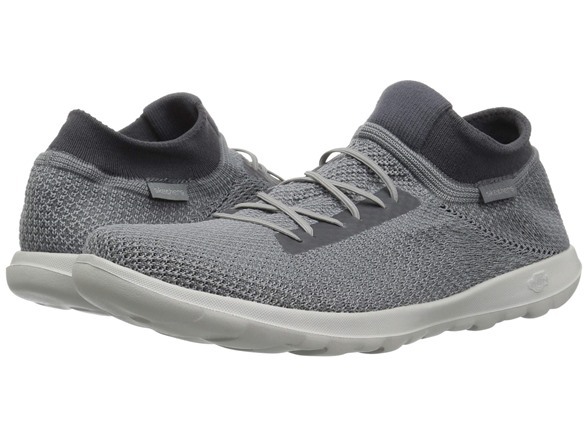 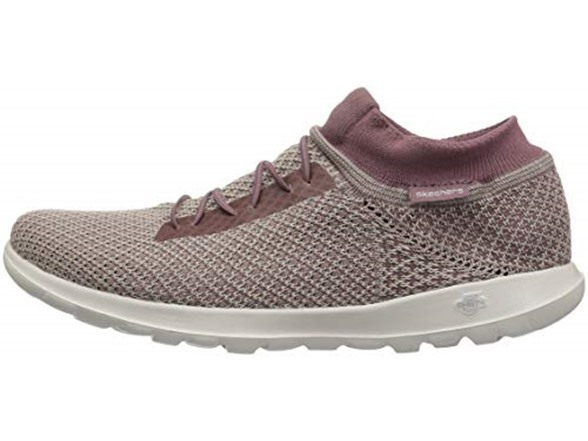 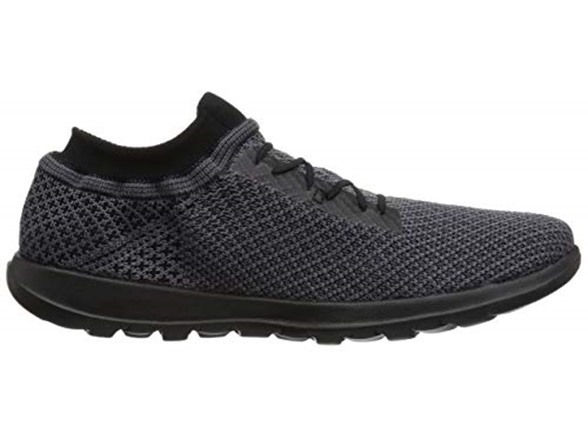 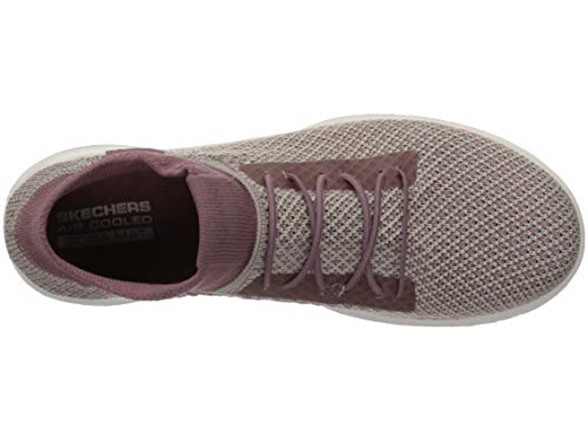 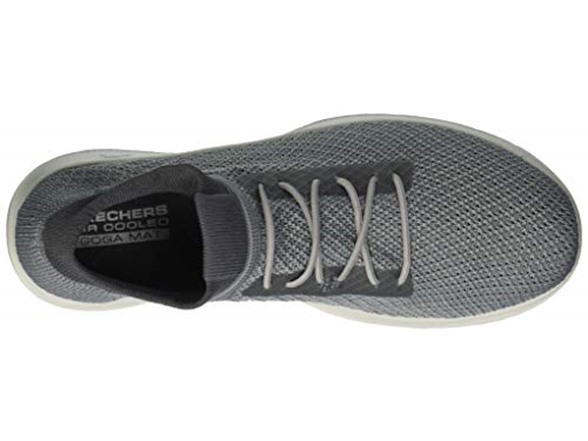 True sock-style walking comfort and style comes in the Skechers GOwalk Lite™ - Splendid shoe that combines innovation and style in a modern athletic look. 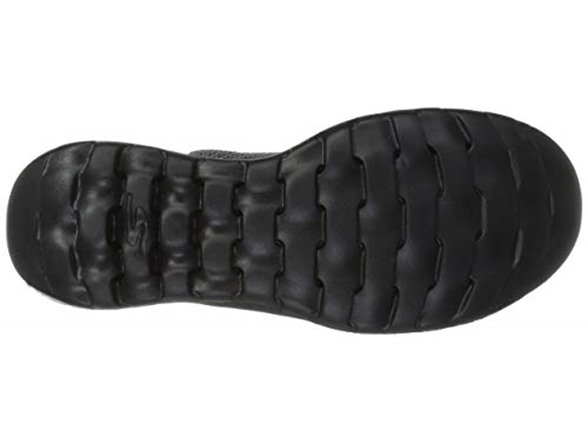 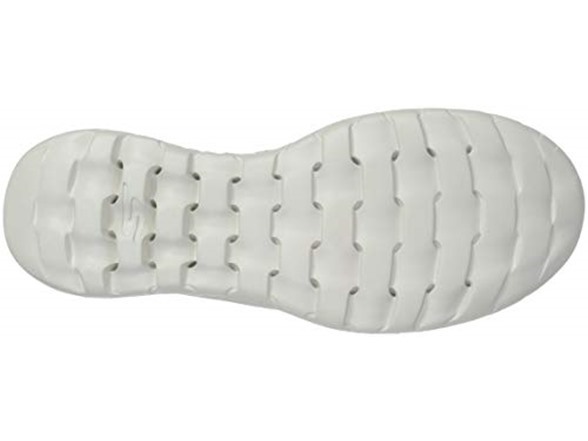 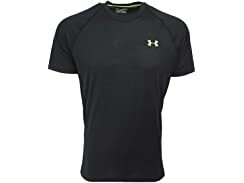 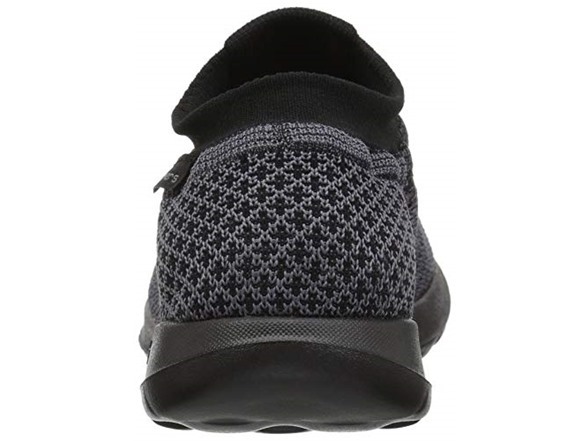 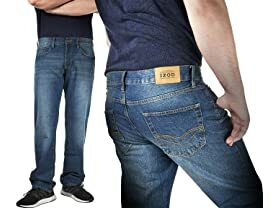 Features 5GEN® midsole and Air Cooled Goga Mat® Technology insole. 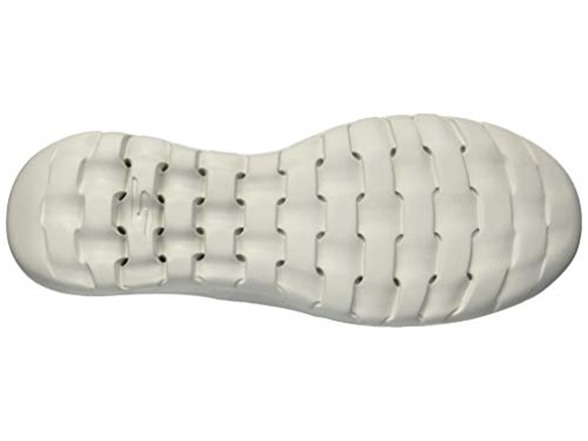 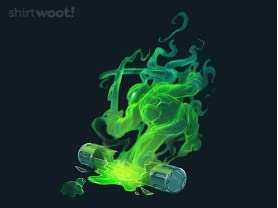 Slip on Socknit 360™ design.